Chapman, Jane. Very Good. Mortimer's Christmas Manger by Wilson, Karma. Picture book. Sewn binding. Paper over boards. 40 p. Contains: Illustrations. Intended for a juvenile audience. Chapman, Jane. Good. 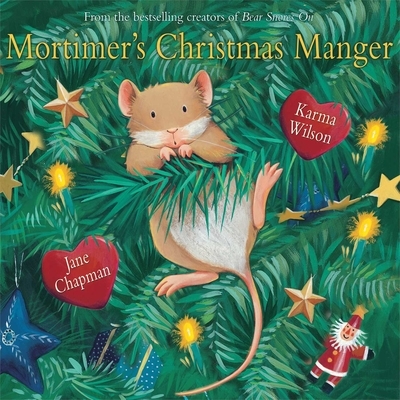 Mortimer's Christmas Manger by Wilson, Karma, 2007-10-02. Picture book. Sewn binding. Paper over boards. 40 p. Contains: Illustrations. Intended for a juvenile audience.